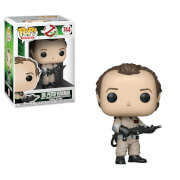 To complete the release plan for the Ghostbusters 2016 female cast re-make we have the iconic ECTO-1 as it appears in the new film. 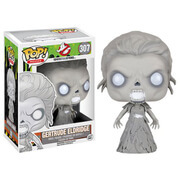 Every fan of the new film will want the Ecto and the Jillian figure that comes with it is a paint variant including black rather than silver goggles. Stands around 7 inches long and 4 inches tall presented in a window box.